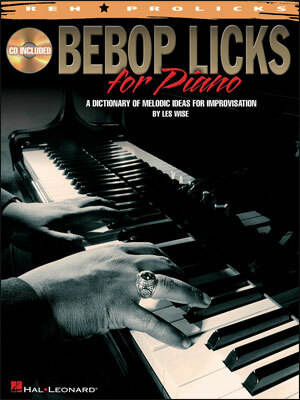 Phrase like a pro! 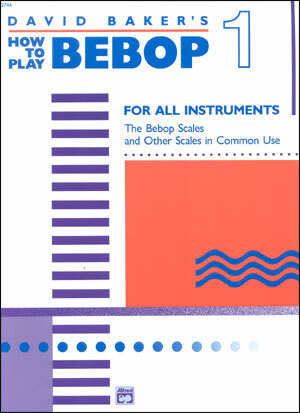 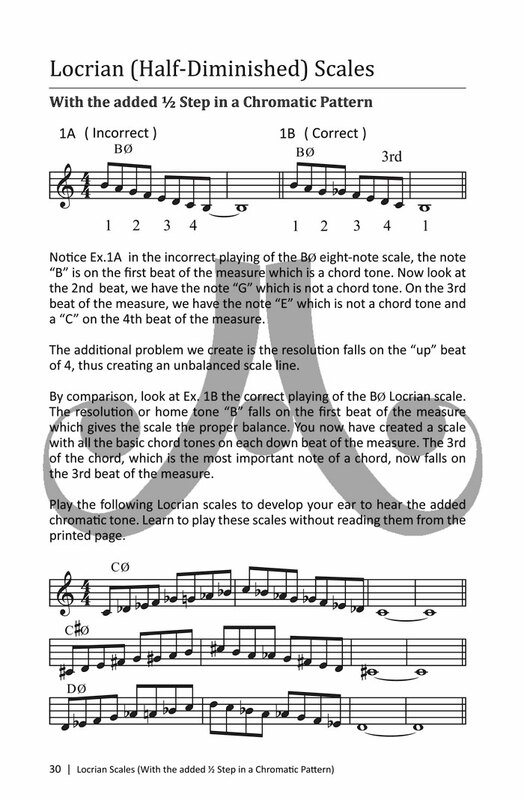 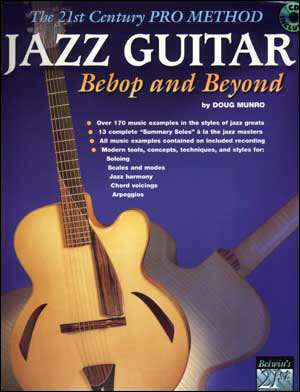 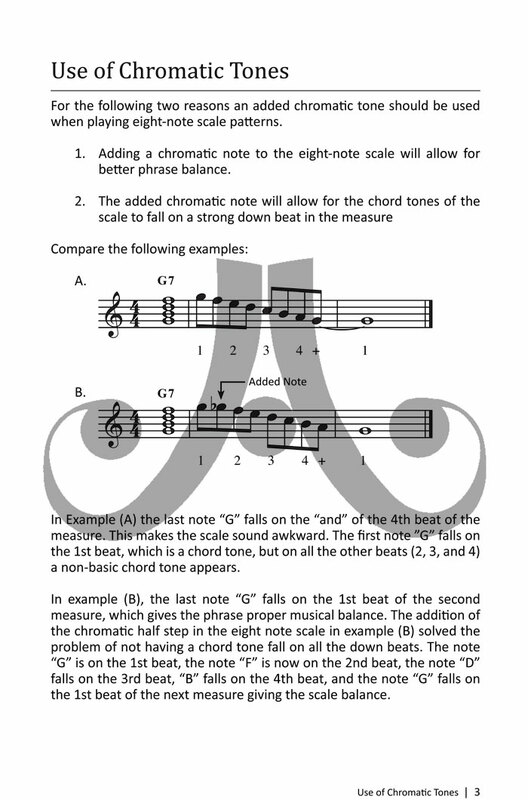 By simply adding one chromatic note, you can convert the most commonly used scales into "Bebop" scales. 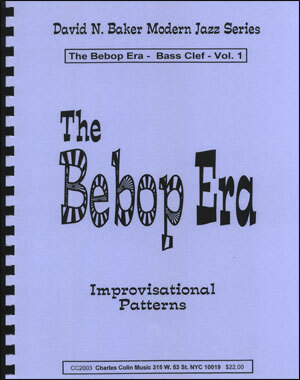 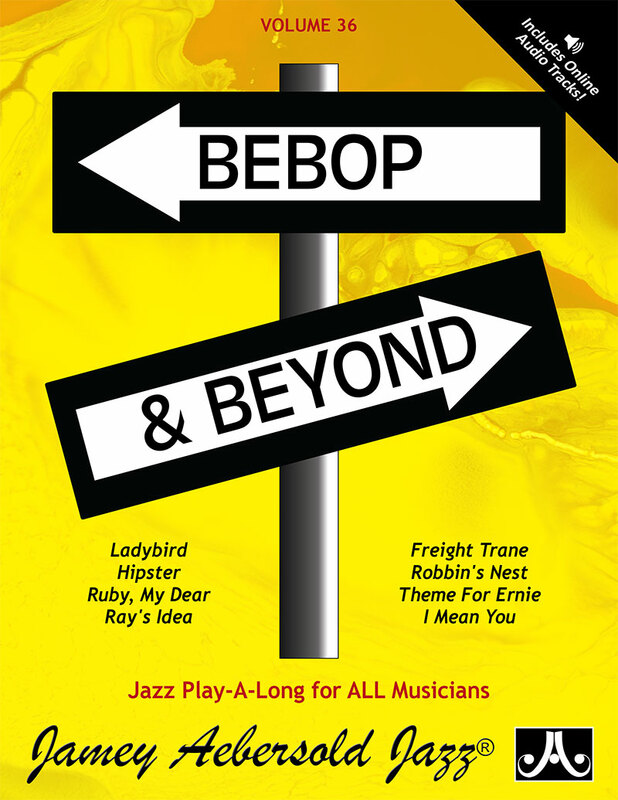 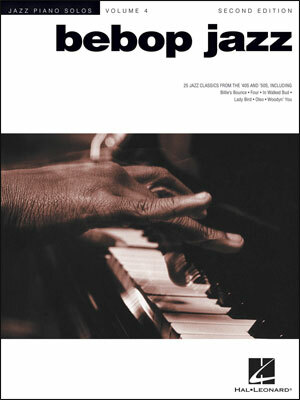 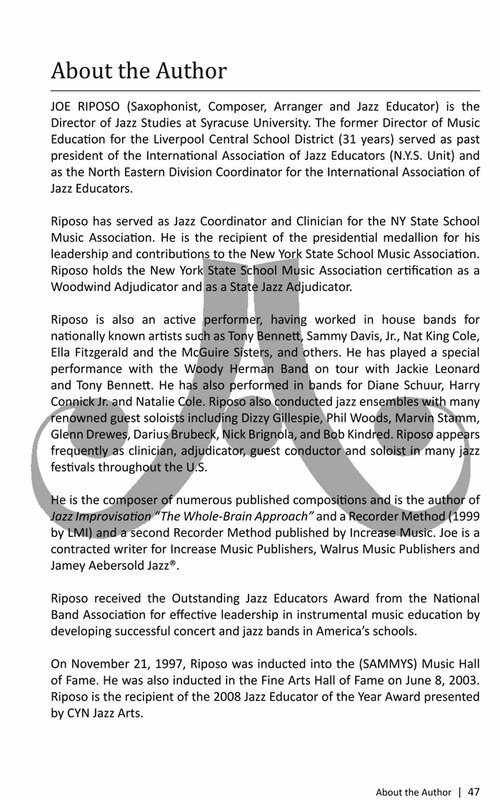 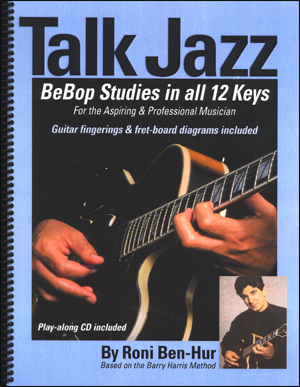 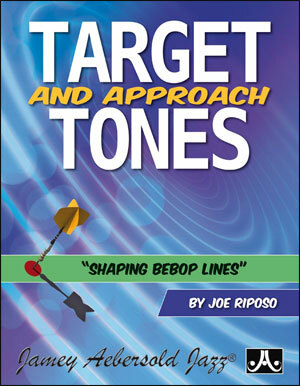 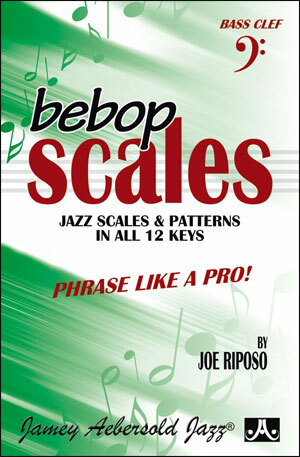 Bebop scales almost magically turn scales into jazz lines, adding melodic flow and logical forward motion to your solos. 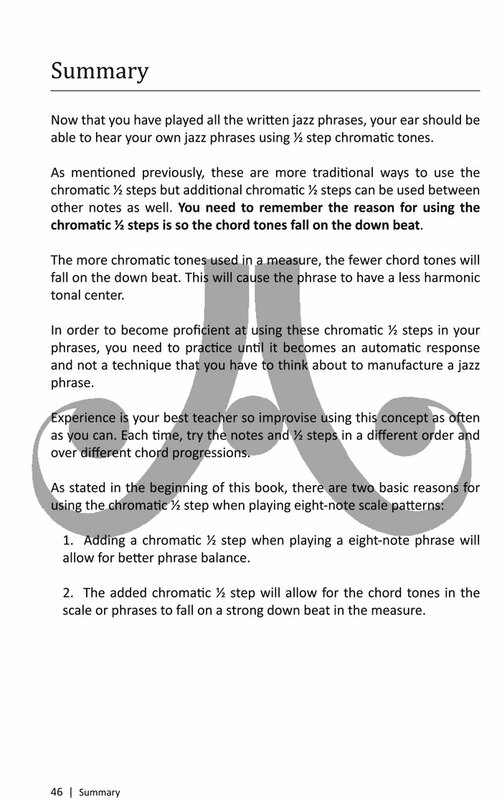 This makes hitting those "target notes" much easier and facilitates the seamless connection of one chord to another. 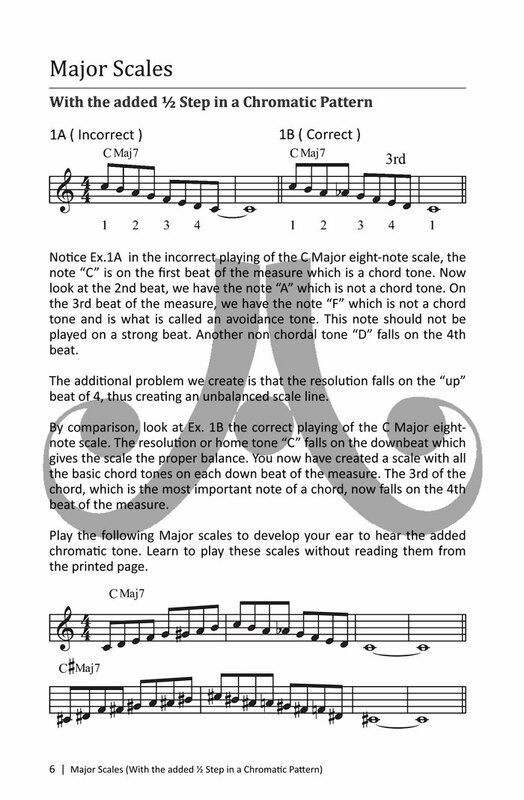 The one added note makes all the difference! 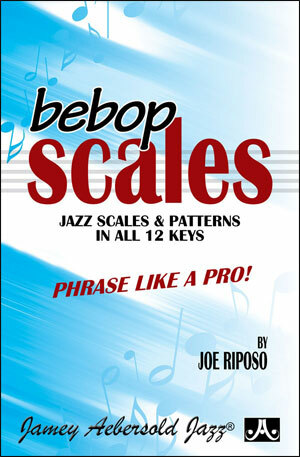 Joe's simple practice method will have you hearing, using, and understanding Bebop scales very quickly. 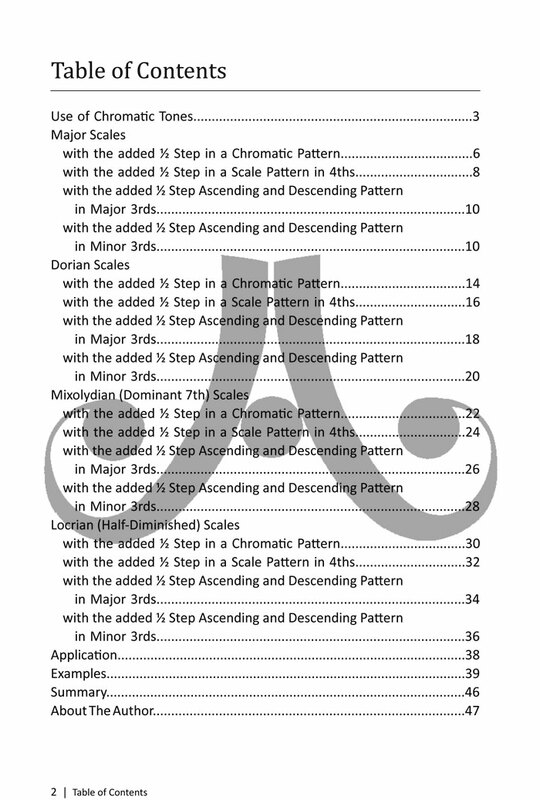 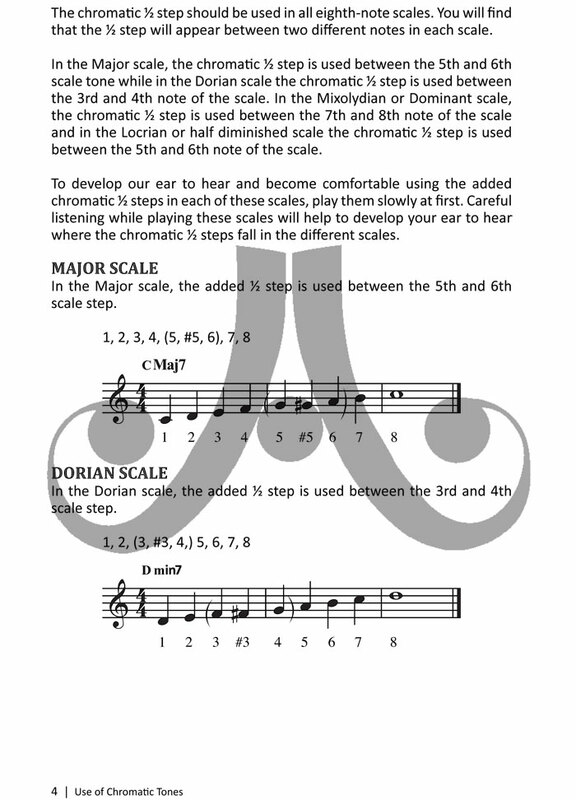 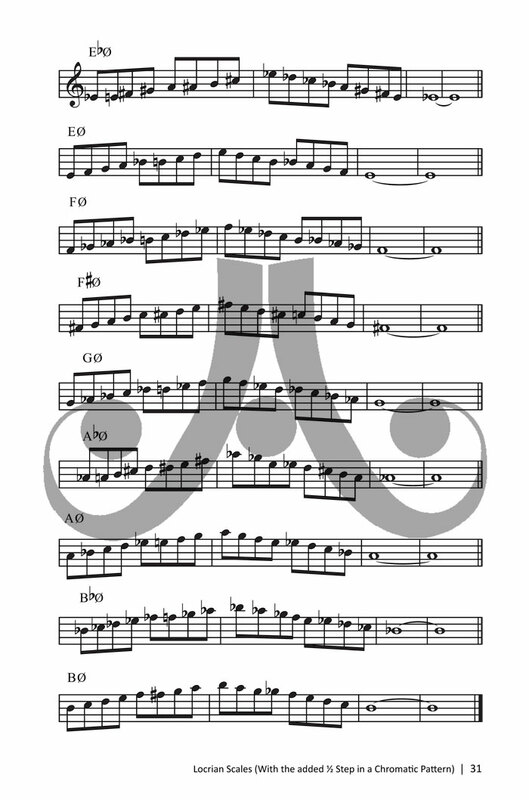 Here, you will find Bebop scales and patterns in all 12 keys for Major, Minor, Dominant 7th, and Locrian (Half-diminished) scales. 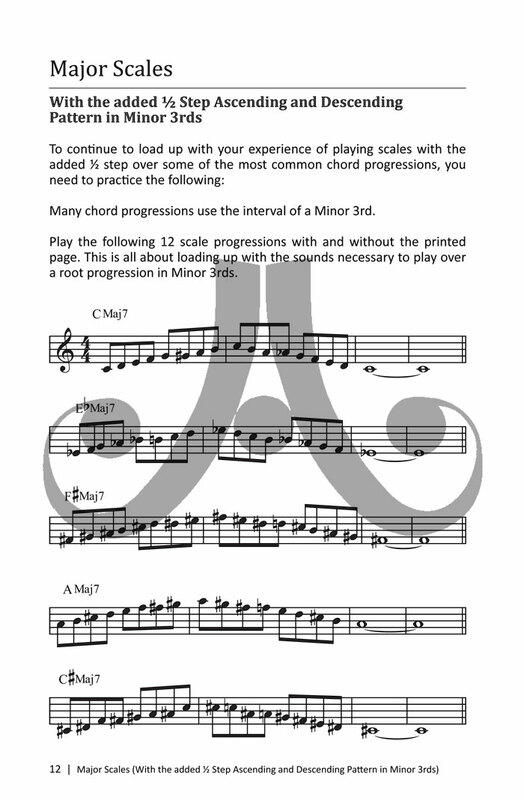 Handy 6 x 9 size.